The ward covered by the team incorporates an urban area which benefits from recreational resources including Sidney Park, Sussex Recreation Ground and the North Promenade. 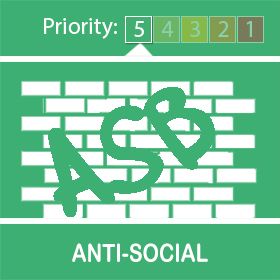 If you're having issues with Anti Social Behaviour in your area, please let us know. Yes, it's the school holidays, but it's not just kids that can cause ASB. If you see it report it. Even if you don't know who's causing it, we want to know. We've been working jointly with North-East Lincolnshire council to try and crackdown on ASB. ASB can be cause by drivers of cars, motorbikes and other vehicles too. Have your say, let us know. Either call 101, pop into your local police station or talk to one of the PCSO's or Police Officers who will be walking your local streets. 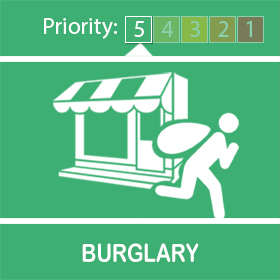 Please be aware that there has been a residential burglary in the area of Daubney Street. Officers have been working on gathering evidence to identify a suspect. Below is some good advice on what measures you can put in place to prevent your home being subjected to the same fate. If you're not sure who is at your door, don't open it. Check the identity of the caller by calling the company they are claiming to be from i.e. gas, electricity, water and police. Use the telephone numbers listed in your local directory or provided independently by your service provider - Do not use any telephone numbers provided by the caller - they may be bogus. The 'Waterboard' no longer exists, it is an obsolete phrase used only by bogus callers. Officers are out and about daily on their beat walks, so please feel free to approach them and there are many opportunities for you to speak to members of your Policing Team. What you tell us will help us to manage priorities and focus our resources where they will be of most benefit to the Community. If you have anything to report that you feel is possibly illegal activity taking place in your community, please call and report this on the 101 number. We work closely with all agencies in order to provide the best possible results in tackling crime, anti social behaviour, reducing it and need your feedback, good or bad, to help us achieve our goals. Your local ward area is managed by a team consisting of 2 Police Constables and 5 PCSOs', these staff work across 3 seperate shift patterns giving extensive coverage throughout the day. If you believe you have any information regarding the above 3 priorities, please don't be afraid to contact our team through the 101 number. Alternatively there is the option to email the team on the "GET IN TOUCH BY EMAIL" link below. Your assistance as community members of the Sidney Sussex Ward will help us drive down the crime in your area. 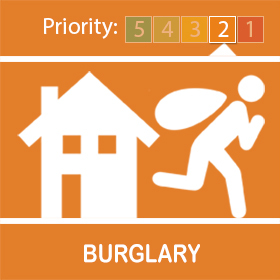 Working together to achieve a common goal benefits all that live with this community, so please feel free to call in with any information that you have when a crime takes place in your street. One small piece of information may be the small piece of the jigsaw to complete the big picture which assists in crimes being detected. 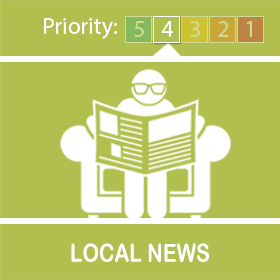 There has been a notable increase over the last few months of youths who are being coerced or threatened into crime and as such our team wishes to abolish Child Criminal Exploitation on the Sidney Sussex area. This would not be possible without every agency assisting, and as such we aim to be active on our ward and target addresses and people which have information being fed through. We will be available to ask advice about this matter and strive to do everything we can to prevent this taking place. This issue has been raised due to the heightened number of reported issues regarding Child Sexual Exploitation and is a priority that every officer aims to prevent. Prevention would not be possible without every agency assisting, and as such we aim to be active on our ward and target addresses and people which are involved, or have been involved. Our local officers will respond to every call regarding this matter effectively and will strive to get the best resolution for all parties affected. Information about this matter should be fed through either the 101 system or the GET IN TOUCH email link above as a matter of priority. Drugs are a major issue that every area of policing has to deal with. Across the Sidney Sussex ward there has been a notable increase in drug activity over the last few years and we have been acting on this with regular Misuse of Drugs Act warrants. 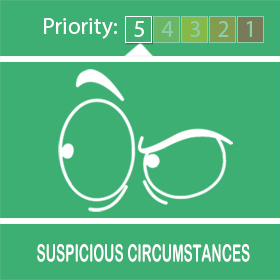 If you believe you know an address or person that may be involved with drugs, then please get in touch and let us know.